Today we’re welcoming the very first batch of confirmed acts for Sweden Rock Festival 2019! More bands will continuously be announced until the full line-up of 82 bands are in place. 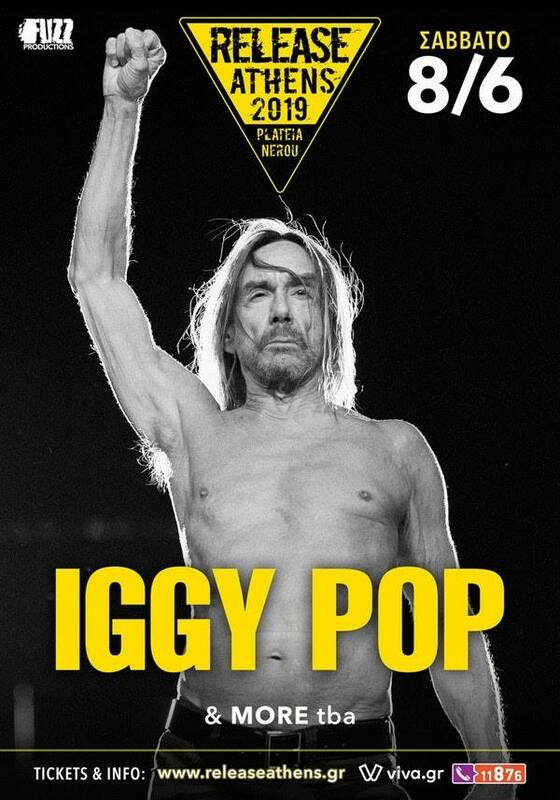 The festival tickets will go on sale on Thursday at 11 am (Swedish time). 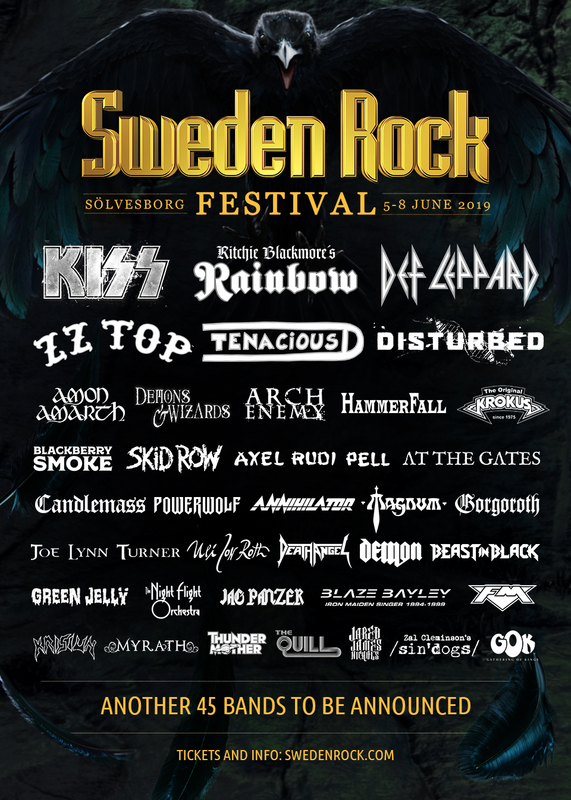 Kiss, Rainbow, Def Leppard, another 14 acts confirmed for Sweden Rock Festival 2019! This year’s Sweden Rock Festival sold out in a week and turned into an amazing event with perfect weather, a peaceful atmosphere and lots of great performances by some of the best bands in rock and metal. Tickets for the 2019 edition of the festival are going on sale on Thursday at 11.00 CET and we are now finally able to announce the first batch of confirmed bands!